For more than 170 years, Mautner Markhof has been a successful player on the Austrian market. 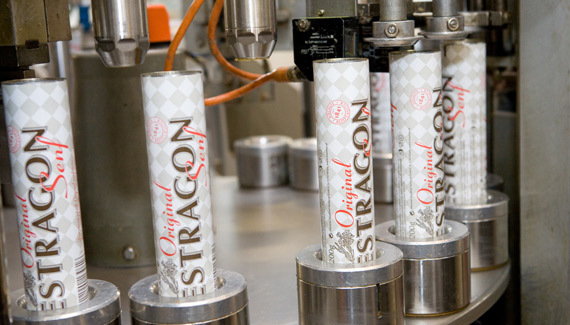 As an independent entity, the Austrian company now has about 140 employees. The production, filling and delivery of our products now takes place almost exclusively at our headquarters in the district of Simmering, in Vienna. Regionalism and sustainability are not just catch phrases for Mautner Markhof, but rather an integral part of the company’s vision. Since 2010, almost all the mustard seed has come from domestic production. Horseradish has been exclusively obtained from a partner in the Styrian town of Feldbach. 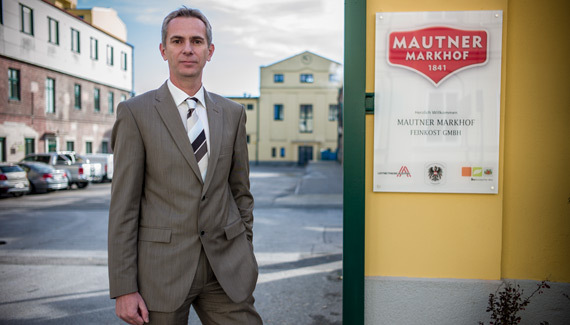 The ingredients of Mautner Markhof vinegars are also produced in close cooperation between the Vienna–based food company and Austrian suppliers. 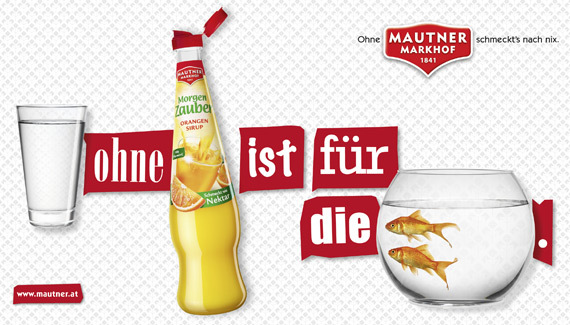 Mautner Markhof has had a greater influence on Austrian taste in the last 170 years than most other companies. 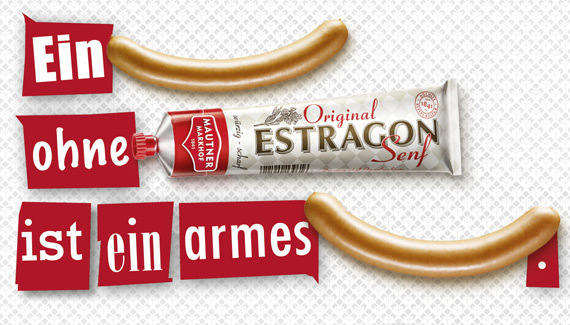 Food classics such as the Original Estragon Senf (tarragon mustard) or the Original Kremser Senf (Kremser mustard), Hesperiden Essig (vinegar), Tafel-Kren (horseradish) and the various types of fruit squashes could be found in almost every Austrian kitchen for generations and have been a fixture of culinary culture. 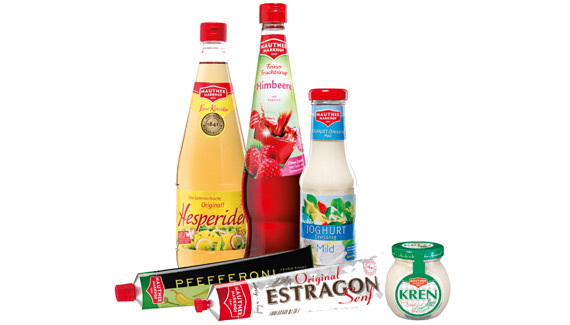 Apart from that, the traditional Viennese company has always been highly innovative: every year, new specialties are introduced to bring more variety to the product range. Today, Mautner Markhof is the market leader in the fields of mustard, horseradish, vinegar and dressings and in second position for fruit squashes. 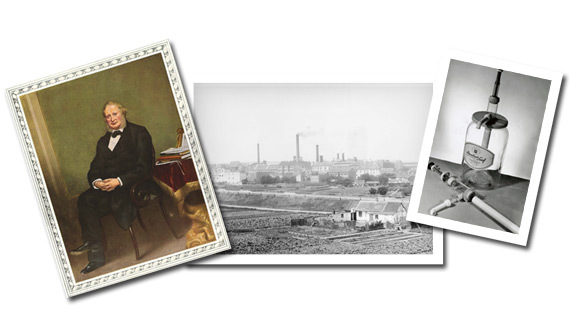 In 1841, Adolf Ignaz Mautner, who was originally from Bohemia, leased the St. Marx Brewery. Eleven years later, he bought it and became one of the best-known Austrian industrialists of his time. In 1861, Mautner, later to be knighted as „Ritter von Markhof“, bought a large plot of land in Simmering (now Vienna’s 11th district), on a part of which today’s headquarters are still located. Mustard and vinegar have been produced here since 1903. 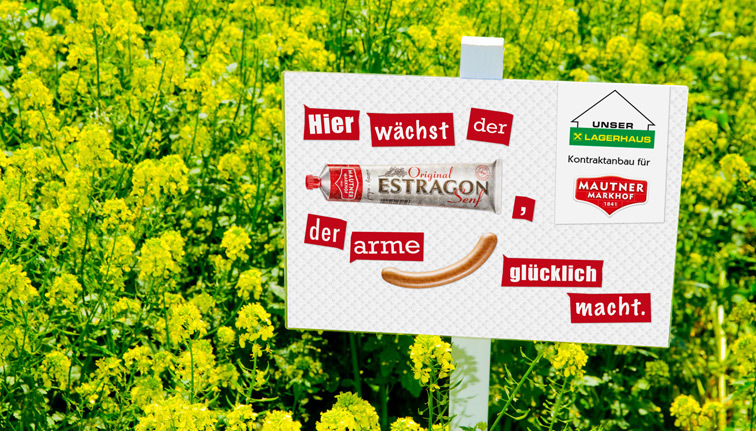 The “hot” Original Estragon Senf (tarragon mustard) and the “sweet” Original Kremser Senf (Kremser mustard) were created at that time. 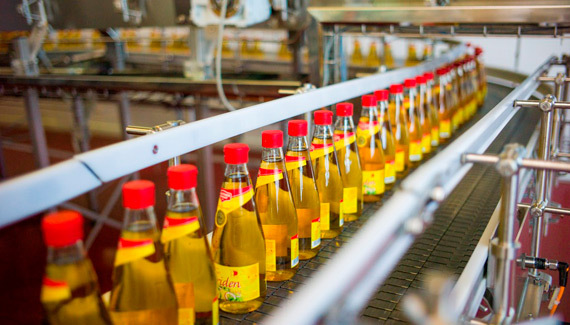 A little later, in 1927, the production of Hesperiden Essig (vinegar) started. After World War II, the range was broadened to include the popular fruit squashes and horseradish specialities; in the mid-1990s, dressings were added. In 2012, the long-time factory manager Jürgen Brettschneider took over the management of Mautner Markhof Feinkost GmbH.